Philippians 4:7 refers to “the peace of God which transcends all understanding.” Most of Paul’s letters began with the words “Grace and peace to you from God our Father and the Lord Jesus Christ.” Peace is a state of tranquility or quietness of spirit that transcends circumstances. The term peace is described in Scripture as a gift from God and congruent with His character (1 Thessalonians 5:23; Galatians 6:16; 1 Peter 1:2; Hebrews 13:20). If God is peace, then to know God is to bask in His peace. The closer we draw to Him, the more of His peace we can enjoy (James 4:8). God gives us clear instructions about how to draw near to Him. Psalm 24:3–4 says, “Who may ascend the mountain of the Lord? Who may stand in his holy place? The one who has clean hands and a pure heart, who does not trust in an idol or swear by a false god.” But Scripture is also clear that we cannot make ourselves clean enough or pure enough to earn the presence of the Lord (Romans 3:10, 23). So how do we draw near enough to experience His peace? Jesus said, “Peace I leave with you; my peace I give to you. Not as the world gives do I give to you. Let not your hearts be troubled, neither let them be afraid” (John 14:27). We come into the presence of the Lord through His Son (John 14:6). When we allow Jesus’ death and resurrection to purchase our forgiveness from God, we are counted as righteous (2 Corinthians 5:21). Our sins are forgiven because Jesus already paid the price for them. Only then can we have peace with God (Romans 4:5; 5:1; 1 John 4:10). The initial peace that comes from having our consciences wiped clean grows as we get to know God better (Hebrews 10:22). First Peter 1:2 says, “May God give you more and more grace and peace as you grow in your knowledge of God and Jesus our Lord” (NLT). When we grow in understanding of the depths and riches of God’s love toward us (Ephesians 3:18–19; Romans 8:38–39), our minds and spirits begin to rest in His power and wisdom. We begin to understand that He really will make all things work together for our good (Romans 8:28). 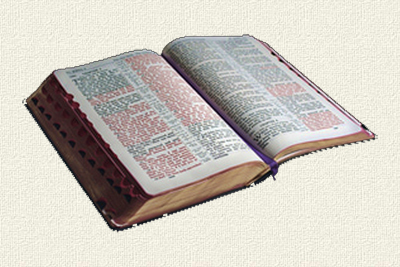 We learn that His purposes will be accomplished (Psalm 33:11; Proverbs 19:21; Isaiah 45:9; 46:9–11). Certain attitudes can destroy the peace of God. When we equate trust with the assumption that God will give us whatever we want, we set ourselves up for disappointment. The Bible is filled with examples of the opposite happening to God’s people (2 Corinthians 12:7–9; Hebrews 11:13; Psalm 10:1). Trust means we have set our hearts to believe God, whatever may happen. When we insist on being in control, we sabotage God’s desire to let us live in peace. When we choose worry rather than faith, we cannot live in peace. Jesus warned us often about fear and worry (Matthew 6:34; Luke 12:29; Philippians 4:6). Worry is the enemy of peace. God invites us to cast our cares upon Him and then let go of them (1 Peter 5:7). Living in peace can be compared to the petals of a flower unfolding in the morning sunlight. The petals of peace in our lives unfold as we learn more about God. We discover that His character is always faithful. We experience His continual goodness. 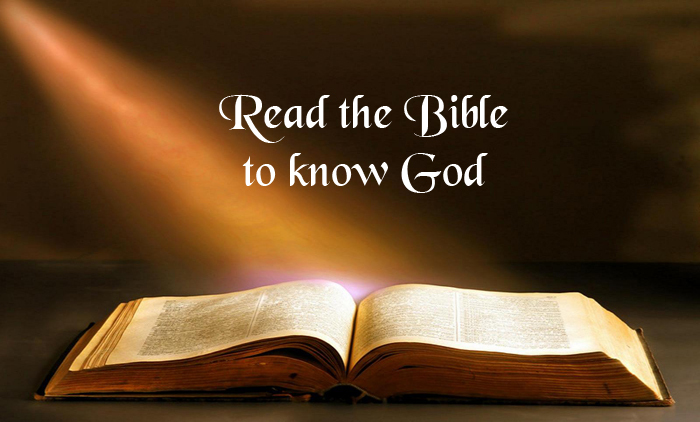 We read more of His promises (Psalm 100:5; 115:11; Isaiah 26:4). We learn to bask in His overwhelming love for us (Romans 8:38–39). We refuse to allow ever-changing circumstances to determine our level of contentment, relying instead upon the character of God that never changes (James 1:17; Malachi 3:6). 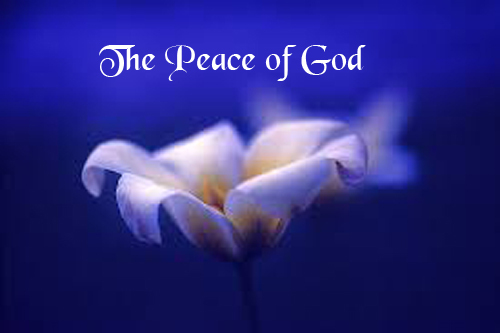 When we develop a lifestyle of making the Lord our refuge, we begin to live in the peace of God (Psalm 46:1; 62:8). Psalm 91:1 holds the secret to living in the peace of God: “He that dwells in the secret place of the most High shall abide under the shadow of the Almighty. I will say of the LORD, He is my refuge and my fortress: my God; in him will I trust.” That secret place in our hearts is where we go to meet with God. When we choose to live there and hide away under His shadow, staying in constant communion with Him, we can remain peaceful, even when circumstances may not be. When we learn to cry out to Him in times of trouble, we find that His peace really does pass all human understanding (Philippians 4:7). 26Look at the birds of the air, for they neither sow nor reap nor gather into barns; yet your heavenly Father feeds them. Are you not of more value than they? 29and yet I say to you that even Solomon in all his glory was not arrayed like one of these. 30Now if God so clothes the grass of the field, which today is, and tomorrow is thrown into the oven, will He not much more clothe you, O you of little faith? 32For after all these things the Gentiles seek. For your heavenly Father knows that you need all these things. 34Therefore do not worry about tomorrow, for tomorrow will worry about its own things. Sufficient for the day is its own trouble. 16And as many as walk according to this rule, peace and mercy be upon them, and upon the Israel of God. 8Draw near to God and He will draw near to you. Cleanse your hands, you sinners; and purify your hearts, you double-minded. 19to know the love of Christ which passes knowledge; that you may be filled with all the fullness of God. 28And we know that all things work together for good to those who love God, to those who are the called according to His purpose. 11The counsel of the Lord stands forever, The plans of His heart to all generations. 21 There are many plans in a man's heart, Nevertheless the Lord'S counsel-that will stand. 9 "Woe to him who strives with his Maker! Let the potsherd strive with the potsherds of the earth! Shall the clay say to him who forms it, 'What are you making?' Or shall your handiwork say, 'He has no hands'? 11 Calling a bird of prey from the east, The man who executes My counsel, from a far country. Indeed I have spoken it; I will also bring it to pass. I have purposed it; I will also do it. 77And lest I should be exalted above measure by the abundance of the revelations, a thorn in the flesh was given to me, a messenger of Satan to buffet me, lest I be exalted above measure. 8Concerning this thing I pleaded with the Lord three times that it might depart from me. 9And He said to me, "My grace is sufficient for you, for My strength is made perfect in weakness." Therefore most gladly I will rather boast in my infirmities, that the power of Christ may rest upon me. 13These all died in faith, not having received the promises, but having seen them afar off were assured of them, embraced them and confessed that they were strangers and pilgrims on the earth. 1Why do You stand afar off, O Lord? Why do You hide in times of trouble? 29"And do not seek what you should eat or what you should drink, nor have an anxious mind. 39nor height nor depth, nor any other created thing, shall be able to separate us from the love of God which is in Christ Jesus our Lord. 17Every good gift and every perfect gift is from above, and comes down from the Father of lights, with whom there is no variation or shadow of turning. 6"For I am the Lord, I do not change; Therefore you are not consumed, O sons of Jacob.